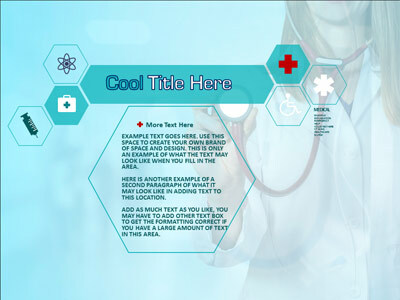 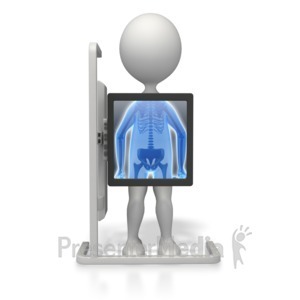 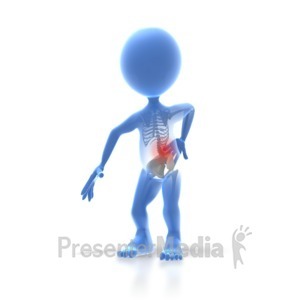 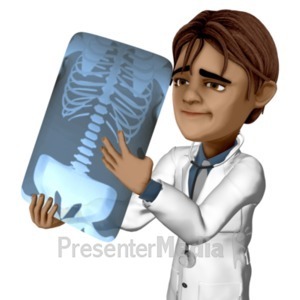 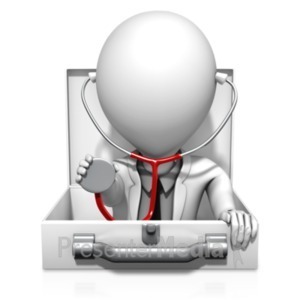 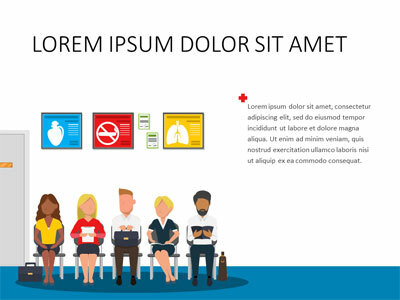 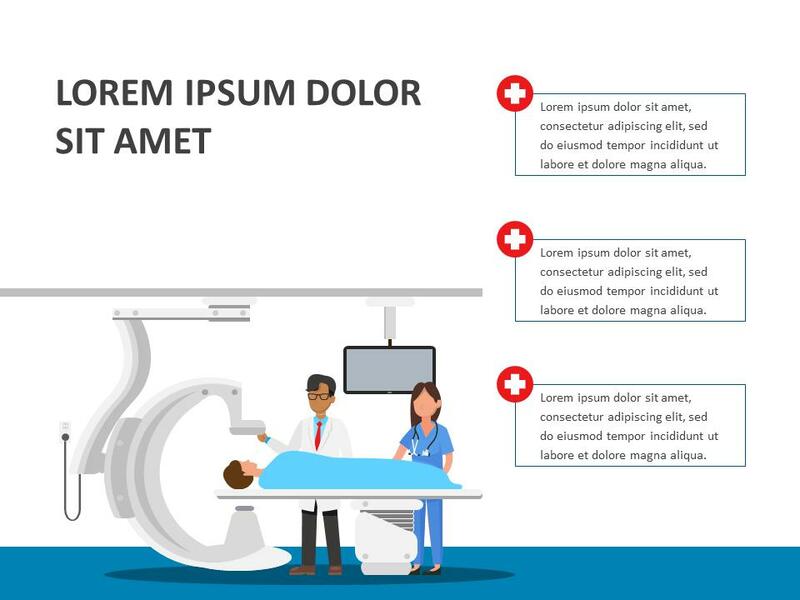 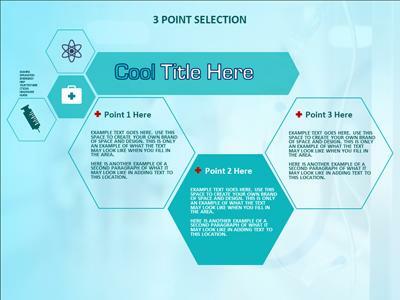 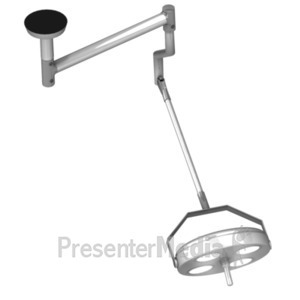 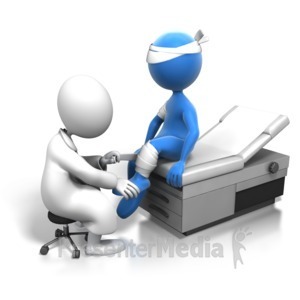 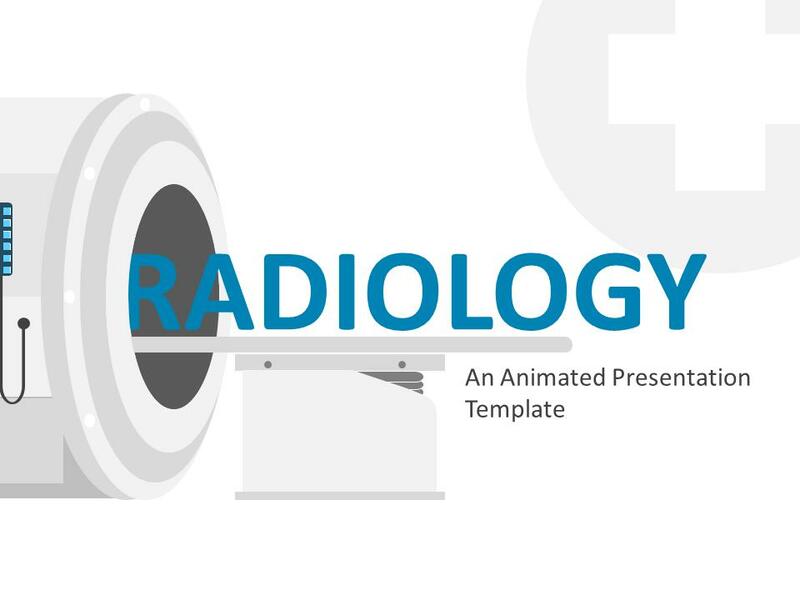 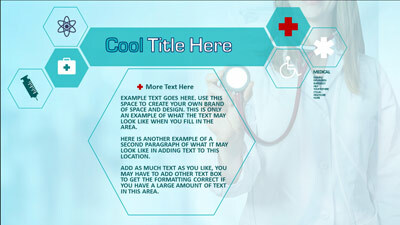 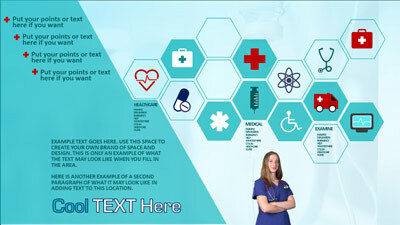 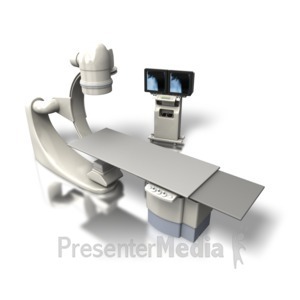 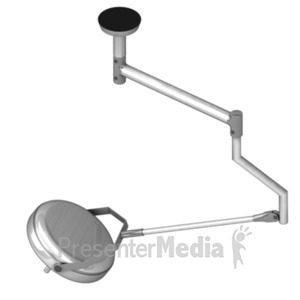 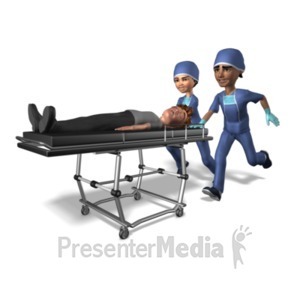 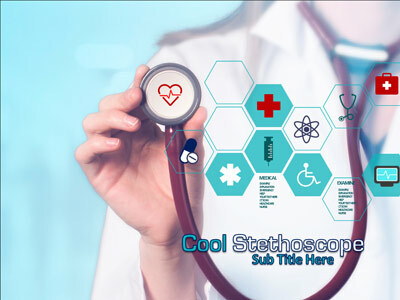 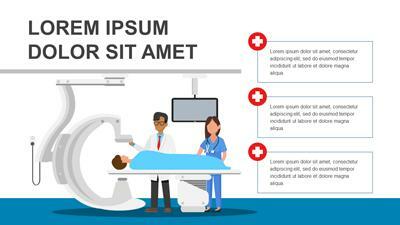 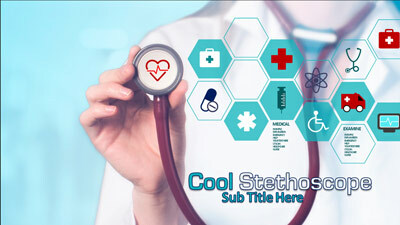 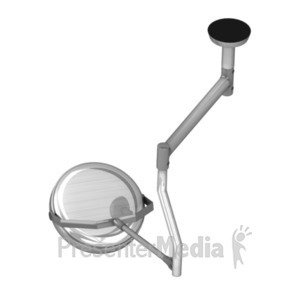 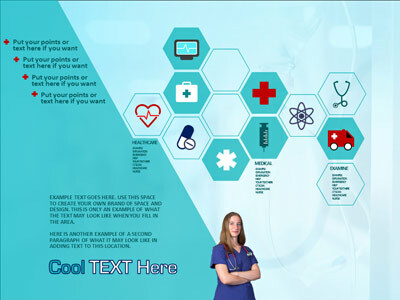 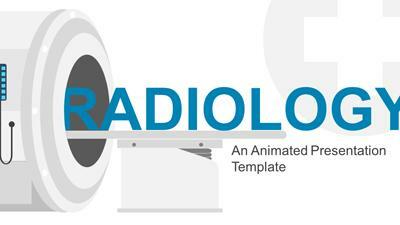 This animated widescreen PowerPoint template is themed around Radiology. 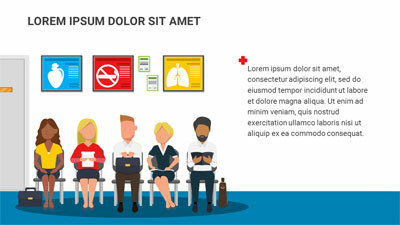 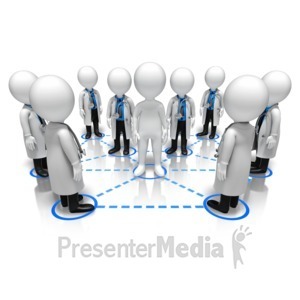 Here are some slide layouts you will find inside: timeline, points, content, and comparison slides. 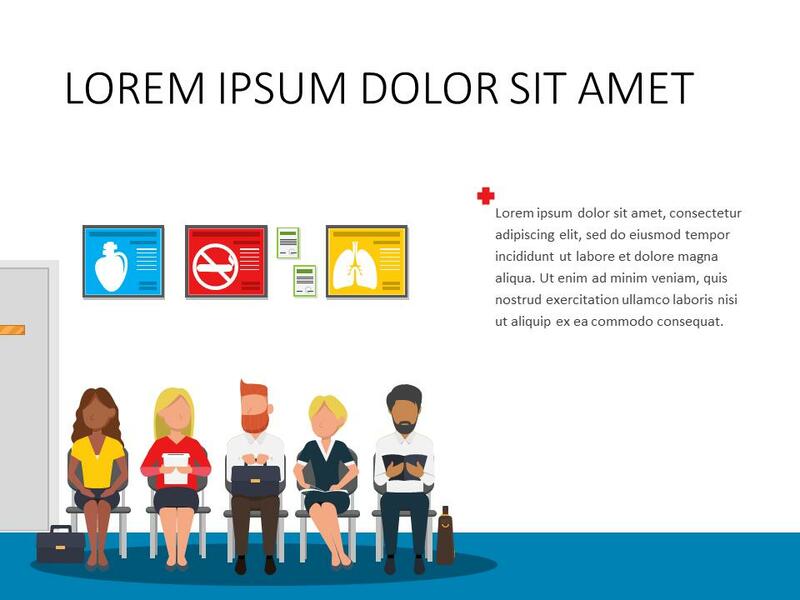 This template is a flat design style and gives a unique but clean look to an existing PowerPoint template or if it's used as a stand alone presentation.